The Spring season serves as the best time to indulge in the outside sports. 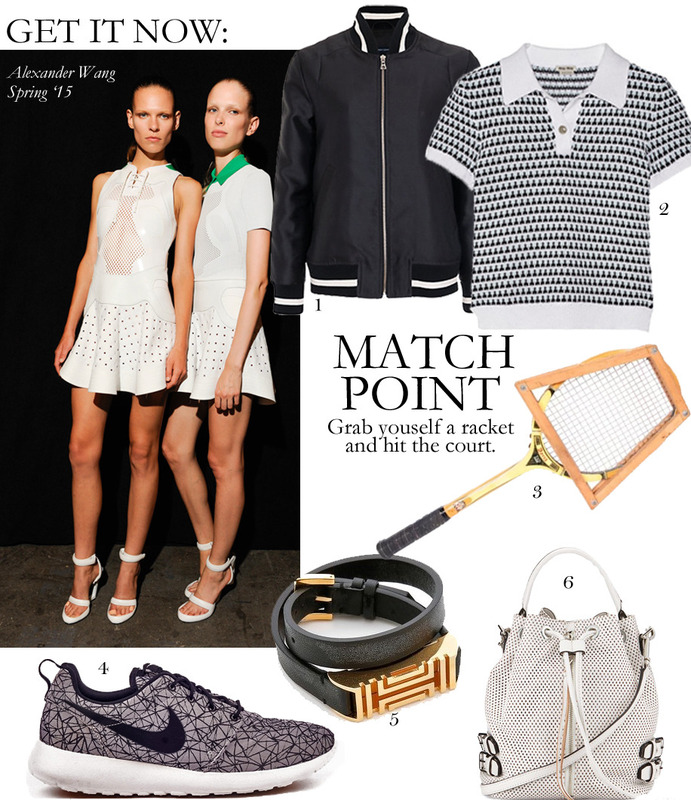 The Alexander Wang Spring '15 collection proved that you can have all the elements of athleticism in a chic way. I already inspected that designers are reinventing the way we wear sneakers outside of the gym. Even womenswear designer Tory Burch, launched a leather wrap bracelet in collaboration with FitBit. If you're not really into sports but want to look like you're sporty, no need to sweat, you surely can.